The mesmerizing and remote natural beauty of this island Nation casts a spell on visitors and inhabitants of the country, a Nordic island nation. It seems wherever you look, its natural beauty is blinding. 14.3% of the country surface is covered by clear lakes and glaciers the latter of which proudly boast to be the largest glaziers left in Europe. Combining the elements, these glaziers sit beneath mountainous volcanoes, black sand beaches, jagged lava fields and lush green valleys. The country despite its name is the greenest and cleanse country in the world. The Icelandic people have as much to be spoken about; whose strong and charismatic personalities add to the enchantment. Traced back from native Celtic populations of Ireland and Scotland, who were brought over as slaves by the Vikings. Moral has peaked since then though, as Icelandic people in the past have been voted both the happiest people in the world and hold the 2nd highest quality of life in the world. Over the years travellers have witnessed countless stunning beautiful photos of this amazing island nation. Since the country popped on people travel radar, Travellers couldn’t wait to go to this beautiful Nordic country to take unimaginable photos of the nation. The country is one of those places that when travellers look out over the landscape their mouth drops open in awe. The various of green and yellow flora and grass standing out against the dramatic cloudy stormy skies. Beautiful Iceland is a country of ever changing weather and ecology power creating some of the most dramatic scenes travellers will ever witness. 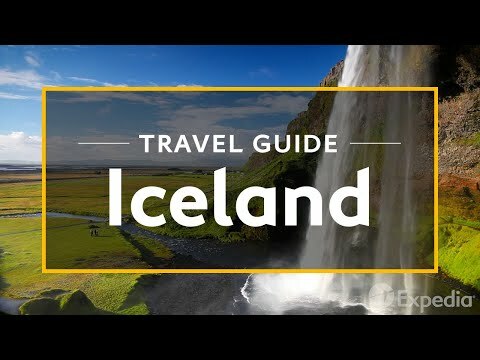 Visitor to The Island nation are mostly driving around around the popular southern part of the ring road route for days with Iceland Travel and had the opportunity to take your time stopping where you wanted or when travellers want to the beautiful nature of this incredible journey.